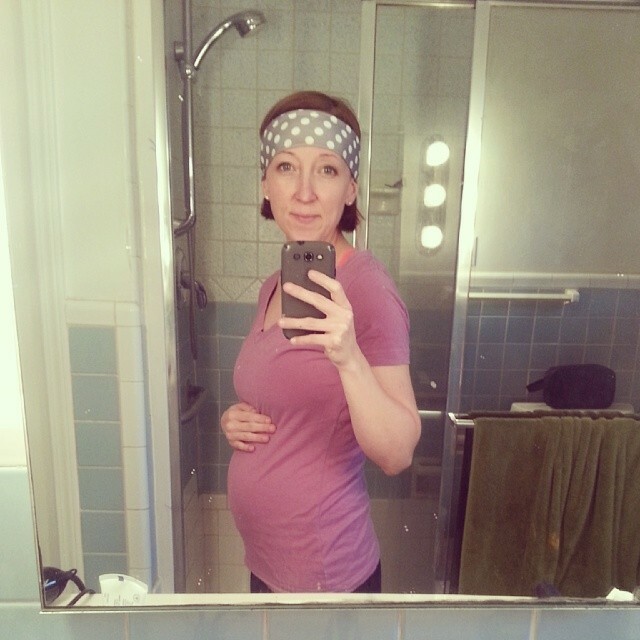 Pregnancy week 22! I have a ballistic little mango growing inside of me. She is so active, it’s been a complete surprise! People said babies kicked, but I had no idea they could move so much. It is rare that she is quiet for more than an hour at a time. I hope this isn’t an indication of what she’ll be like on the outside or we’re in trouble. My weekly email update also said that she could now hear and familiarize sounds, so she’s been getting lots of dog barking, vacuuming, purring cat cuddles and barbell clangs. She gets really active when the cats lay on my lap and purr. I can’t imagine what that must be like for her. 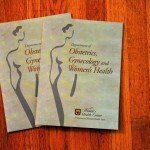 The big news this week is that we’ve signed up for birth classes! While this may not seem huge, it was a huge decision for us. While most hospital classes cost between $50-$100, we’ve opted to sign up for in-class Hypnobabies, which is substantially more comprehensive and therefore expensive. I began this pregnancy thinking that I would probably pursue the normal route of pain management/epidural. My thoughts were that a) obviously I have no experience; b) people say that the pain is gut-wrenching’ and c) why be a hero? However, after stumbling across the ever-popular Netflix documentary the Business of Being Born in week 8, I started questioning my decision. After telling our families, one of the first questions I had for both my mom and mother-in-law was what they had done, and what they thought. They had both given birth naturally, and while it had been difficult, they felt it was completely worthwhile. 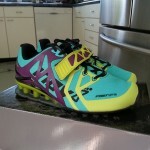 I also talked to other mothers who had pursued the full-range of options. Many had wished they had gone natural, citing everything from feeling disconnected from the process to medications not being administered correctly. Once I crossed into second trimester, and the reading and serious work began, pursuing natural birth became more and more the decision I actually felt the most confident with. While I know there are no guarantees and any number of scenarios that could play out, feeling proactive and more capable going into birth feels right. And with the way we’ve chosen to live our life, it falls in line with everything we believe. Neil’s support has been absolutely key in this, as it will definitely mean more work for the both of us. After deciding to pursue natural birth, I first looked into the options available through the hospital. They were disappointing. Most covered basic breathing (Lamaze), pain management, and c-section. They felt basic and lacking. I started looking into the Bradley Method, and stumbled into Hypnobirthing and Hypnobabies on BirthFit. Birthing by hypnosis operates on the premise that most labor-related pain is as a result of fear and tension, which can be diminished or completely eliminated with hypnotherapy. 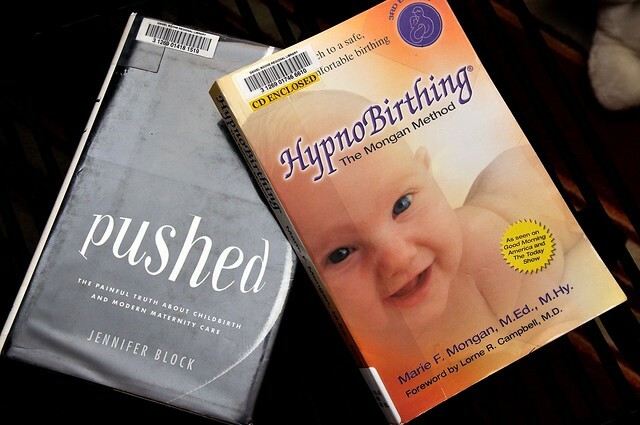 Hypnobabies works on the basic idea of hypnobirthing, but expands it to be more comprehensive in educating about maternity care, birth, and typical birthing routes. I will definitely be writing more about this as we learn more. Once we made the decision to pursue Hypnobabies, the next step was to decide how. 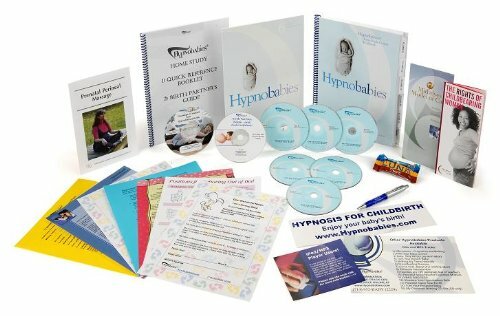 Hypnobabies offers both in-class and self-study courses. While I have no doubt the self-study is comprehensive and I would do well in it, I just felt better about taking it in a class environment where I would have direct connection with an instructor. And as luck would have it, I actually have a Hypnobabies instructor in my gym! Yes, if you’re pregnant, apparently the place to be is CrossFit Fringe. Megan Oberg has a been a wealth of information and encouragement throughout my entire pregnancy and I’m so excited to learn from her and prepare for Kaitlan’s birth. In addition to Megan, Hypnobabies has come highly recommended from several bloggers I follow, as well as BirthFit, a site for expecting CrossFitters, or other active people. As I mentioned above, we definitely plan on talking more about our experiences with Hypnobabies and making a birth plan. It’s definitely intimidating, but it feels much better to be working together toward a tactile plan and establishing hopes and goals for Kaitlan’s birth day. Please note: We are not being sponsored by Hypnobabies or Mind Body Birth. 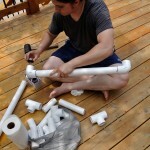 We have chosen this method based on our own research and of our own volition. All thoughts are our own. i’ll be interested to hear about hypnobabies. 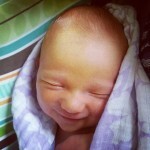 with my own natural birth experience, i must say i was just happy i knew how the process worked naturally. i didn’t take any major classes (just a day-long workshop given by my midwife). when it was go-time, thankfully i had developed some coping mechanisms from all the contractions i had throughout my pregnancy, and that’s where i went in my head. 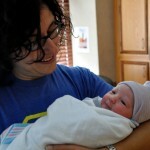 so, while i was able to bear the pain and experience of natural birth . . . it wasn’t exactly something i felt in control of or peaceful about. so, maybe that’s the goal of what you’re going to study? I think it’s in part an overall understanding of the process and what to expect, as well as coping mechanisms and ways to utilize and work through the paint to achieve her birth. One of the first things Megan said to me was “I love birth!” Anyone who can do that and have the love that she does for it is someone I want to be learning from, not someone peddling a standard script or an agenda.